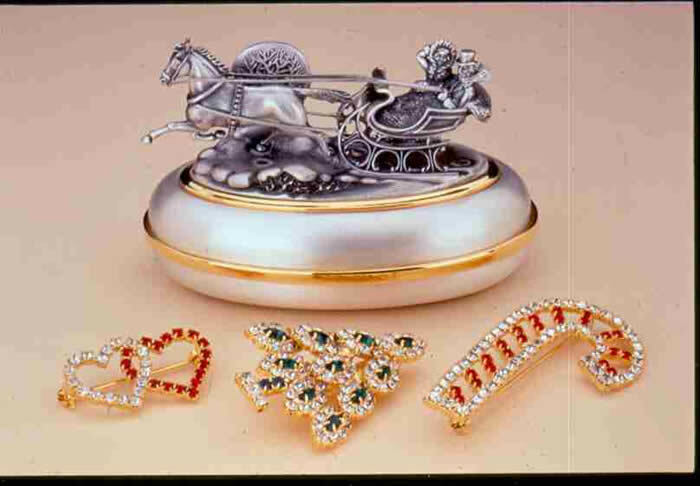 The Renaissance Collection is a decorative gift box & Jewelry line of special occasion gift items from Olszewski Studios that was created and produced in 1997 and 1998. 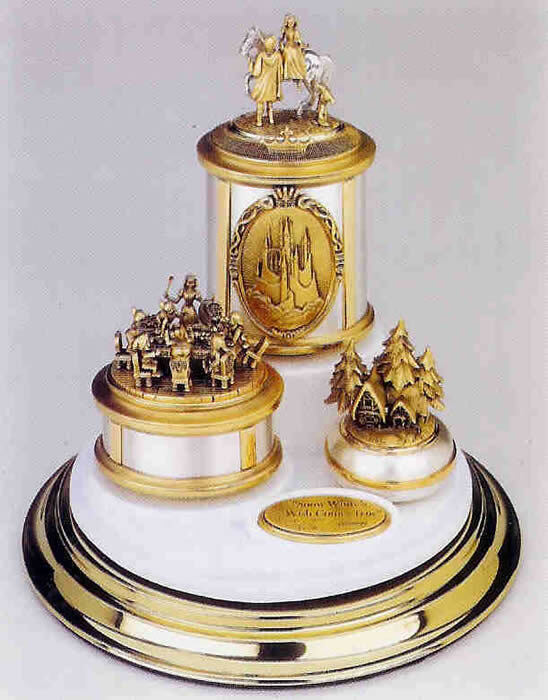 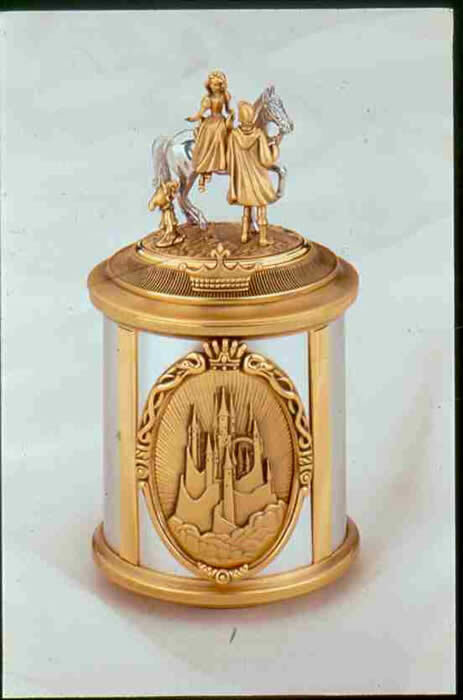 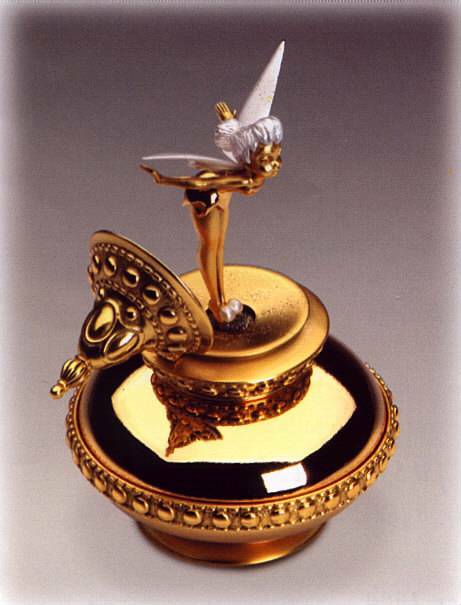 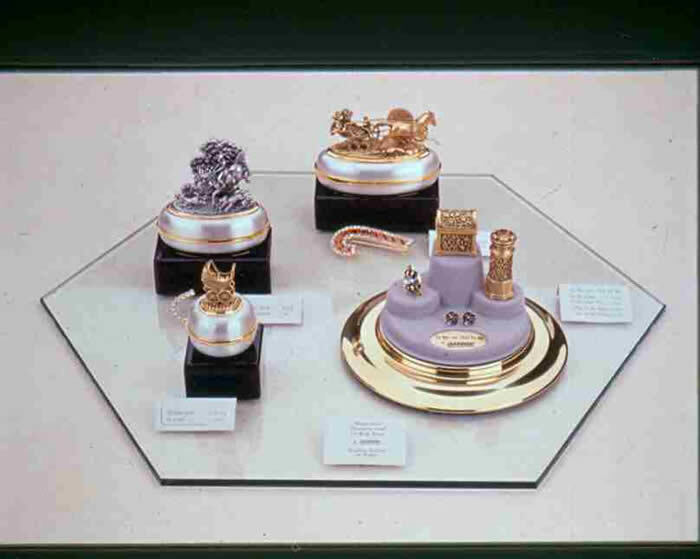 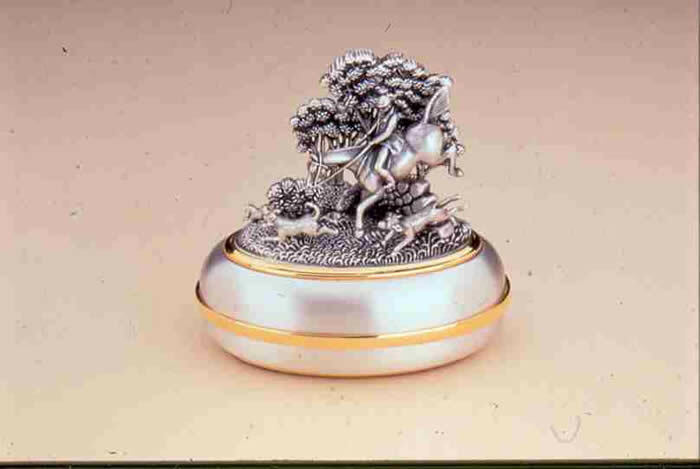 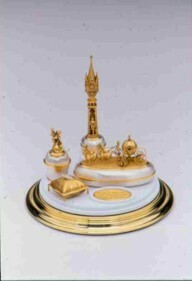 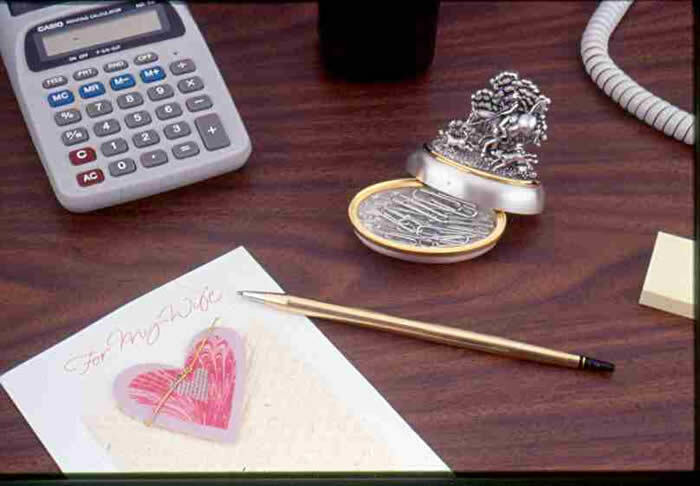 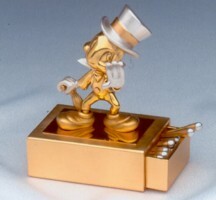 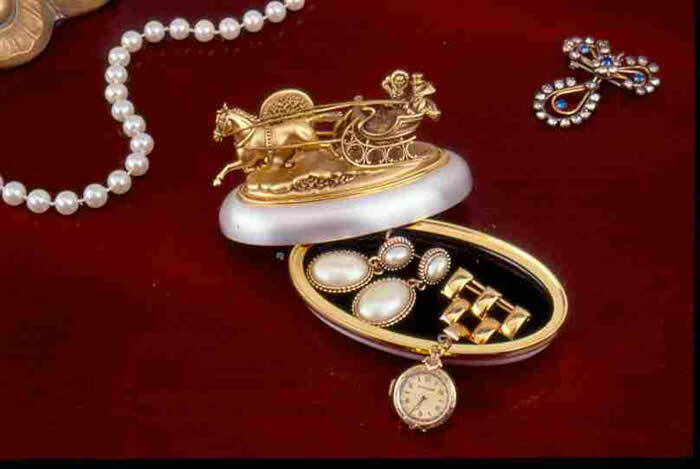 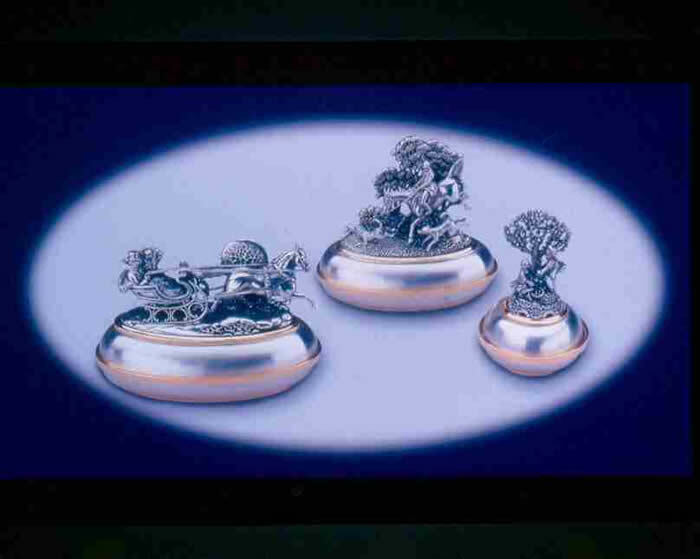 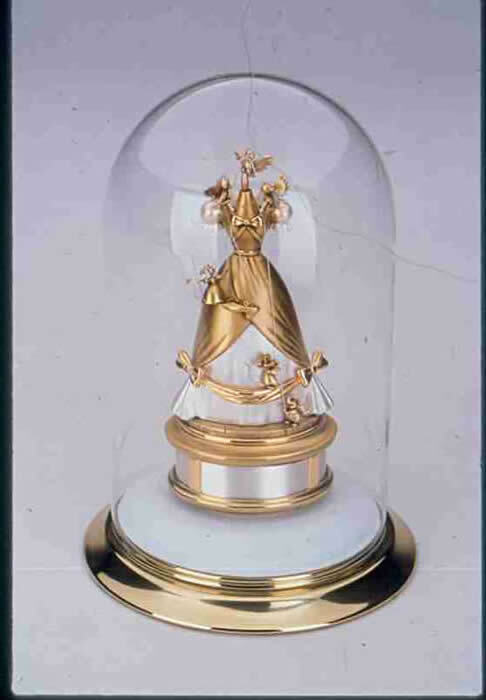 Designed from microsculptures by Olszewski, these precious pieces functioned as Decorative gift boxes that has a long and distinguished history. 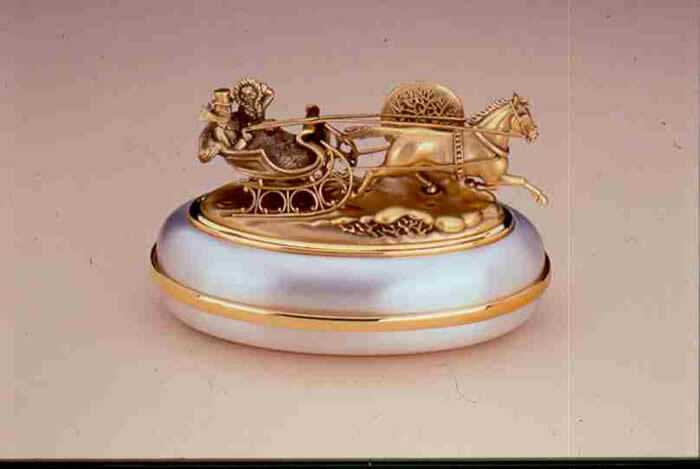 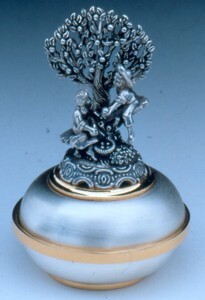 For hundreds of years, European silver and goldsmiths created special boxes to hold everyday objects. 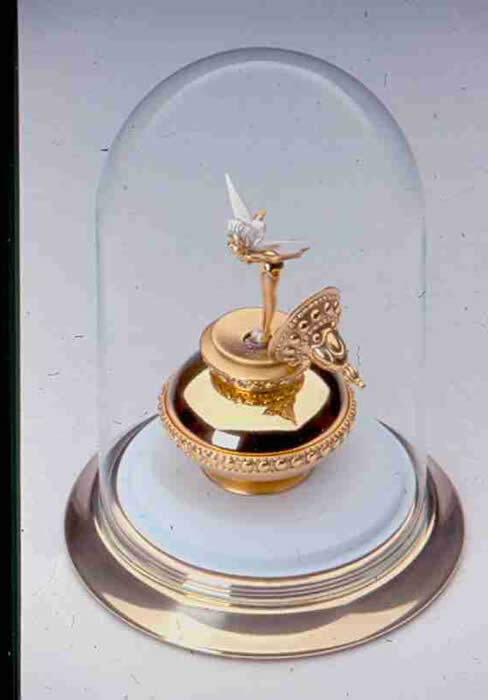 Each unique box is a study in anecdotal detail and graceful animation, capturing the defining moment of a story that unfolds before our eyes. 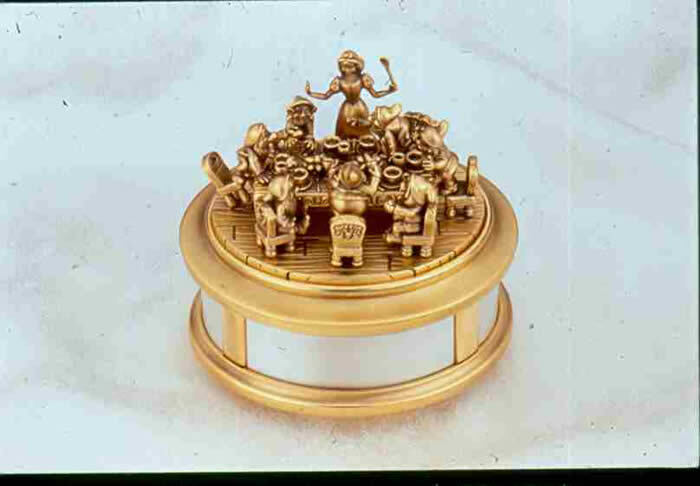 Through the simple act of looking, an Olszewski microsculpture engages the viewer, offering, a brief respite from the mundane. 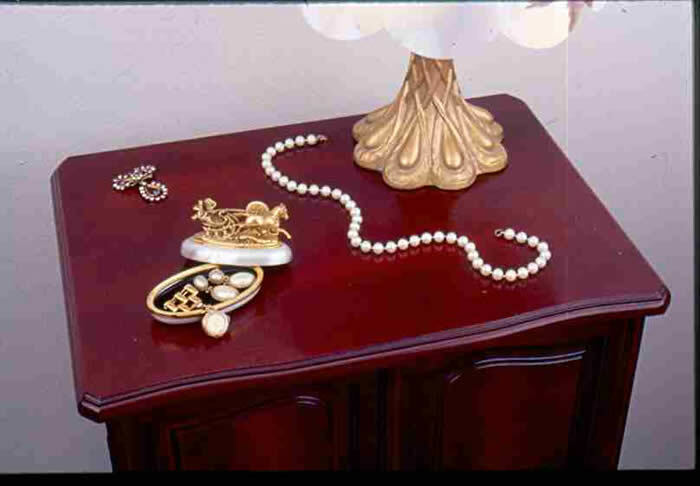 A complete listing of the pieces that Olszewski produced for this line can be found in the Olszewski Studios Era (1994-Today) Comprehensive List. 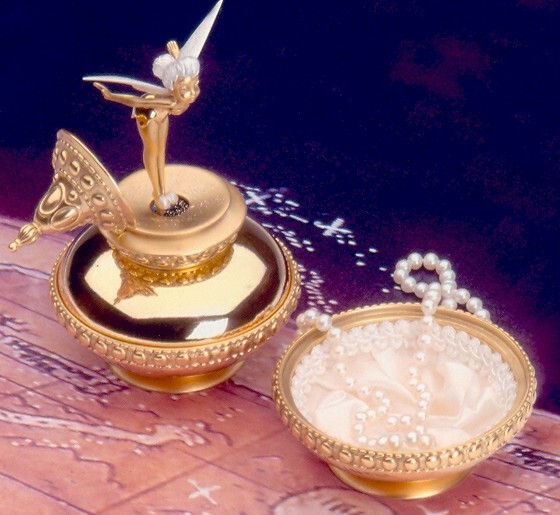 Each box reflects a technical blend of metals and comes with a handmade satin liner to hold special personal treasures. 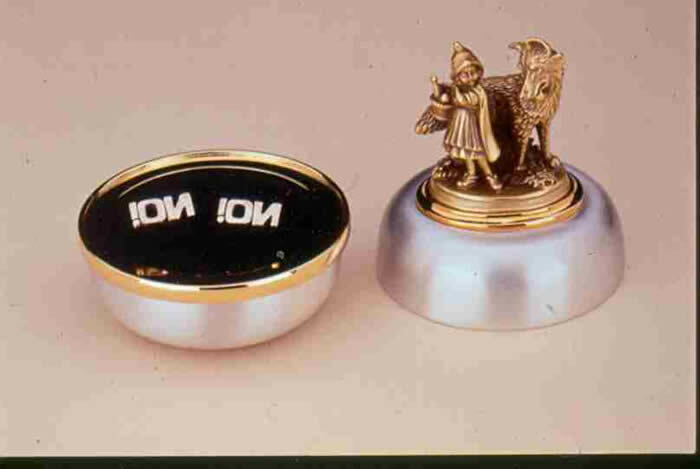 The link to "microsculptures" above and here is the focus of Andrew Voth's article published for the Carnegie Museum Retrospective.